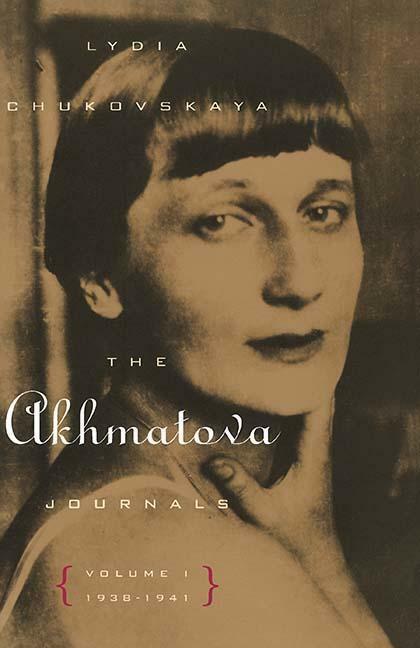 A Boswellian portrait of a brilliant Russian poet during the darkest era of Soviet historyEven in her own day Anna Akhmatova was ranked as one of the great Russian poets of the century. Yet she suffered scathing attacks from the Soviet establishment, was famously denounced as "half-nun, half-whore, " and was finally expelled from the Writers' Union. Lydia Chukovskaya, an admirer who became the poet's close friend, kept intimate diaries that reveal the day-to-day life of a passionate artist forced to endure sorrow and oppression, yet still able to create poetry and friendship. Lydia Chukovskaya, the daughter of the eminent critic and children's writer Kornei Chukovsky, was a passionate defender of Russian letters and human rights. Her books include" Sofia Petrovna "and "To the Memory of Childhood," both published by Northwestern University Press.